Collection of stories by Madhavikkutty. 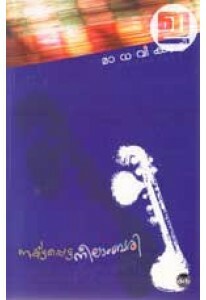 ‘Palayanam’ ..
Collection of 13 short stories by Madhavikkutty. Stories includ..
Book of memoirs by Madhavikkutty. 'Ente Lokam' can be seen as a seq..